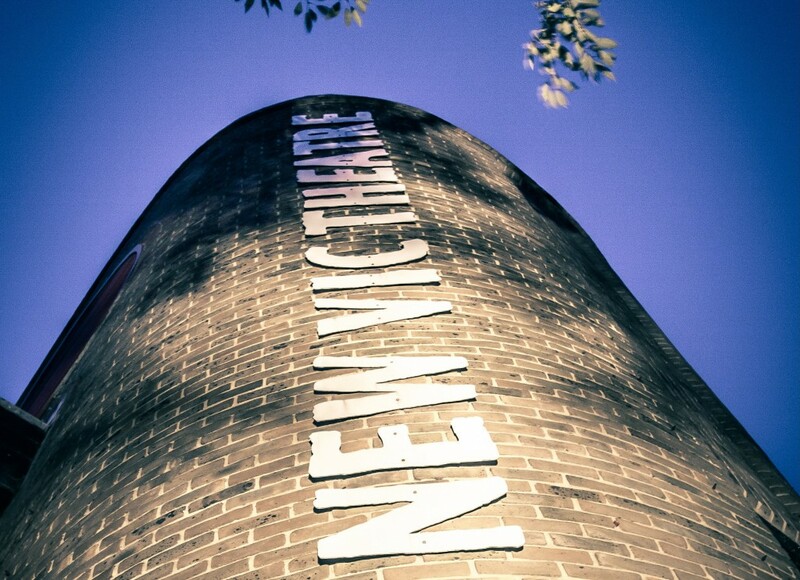 If you are celebrating a birthday, wedding, anniversary or other special occasion, but would rather not receive gifts, you could invite your friends and family to make a donation in your name to the New Vic Theatre. We can provide donation envelopes printed with a gift aid declaration, so the most can be made of your contribution. Alternatively, you can set up your own celebration fundraising page, simply go to Virgin Money Giving, select ‘Start Fundraising’, then select ‘Special Occasion’. They will collect all of the donations online and sort out the gift aid, so that you can enjoy your celebration with as little hassle as possible. If the New Vic Theatre was important to you or a loved one, you may wish to donate ‘In Memory’ gifts at or following a funeral. We can provide donation envelopes printed with a gift aid declaration, so the most can be made of your contribution. If you send a gift in memory please provide your contact details so we are able to acknowledge receipt of the gift. Thank you. Please make cheques payable to ‘New Vic Theatre’ and send them to The New Vic Theatre, Etruria Road, Newcastle-under-Lyme, Staffordshire, ST5 0JG.